Working with a Realtor® – PrimeSouth Properties, Inc.
A home purchase is one of the largest financial investments you will ever make. Why make this decision without the guidance of an experience professional? Our PrimeSouth Associates can show you more suitable properties, offer valuable advice, and direct you through the home buying process. What’s best is that this service is no cost to you – our commission is paid by the Seller. Some people think that if they have several agents looking for homes on their behalf, they will increase their chances of finding the perfect home. 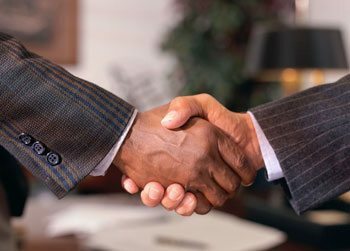 Like most relationships, the buyer-Realtor relationship thrives on communication, loyalty and trust. 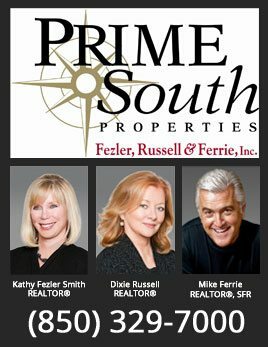 Our PrimeSouth Associates can provide detailed information on almost any property listed for sale, including our own listings as well as all other real estate broker listings on the Multiple Listing Service. Additionally, our Associates can also provide information on homes that are advertised for sale in the newspaper, online, or “For Sale by Owner.” By working exclusively with one Realtor, you will improve both the process and the results.